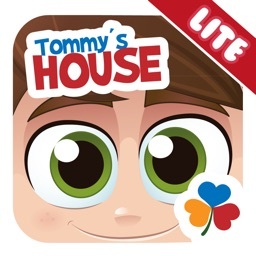 Explore Tommy’s house with him! 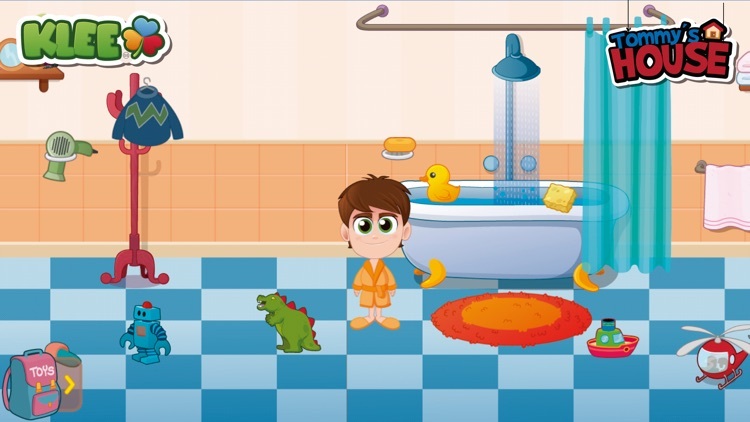 Walk around the rooms, play with his toys, use and store his objects, and give him food and drinks. 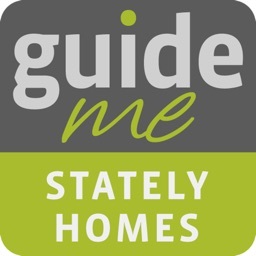 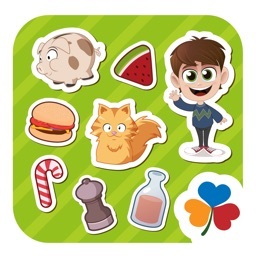 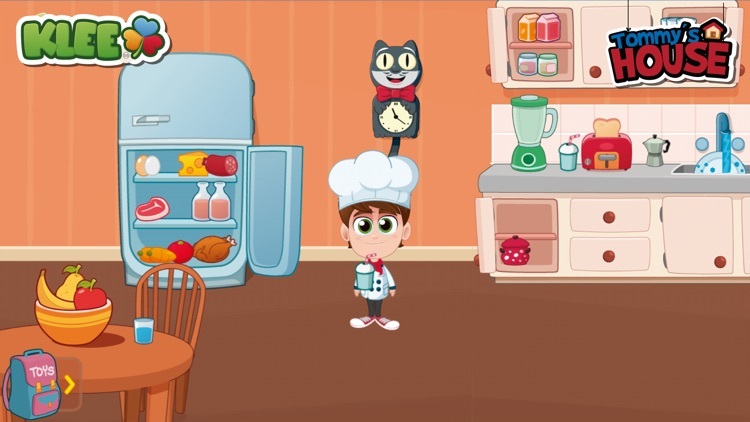 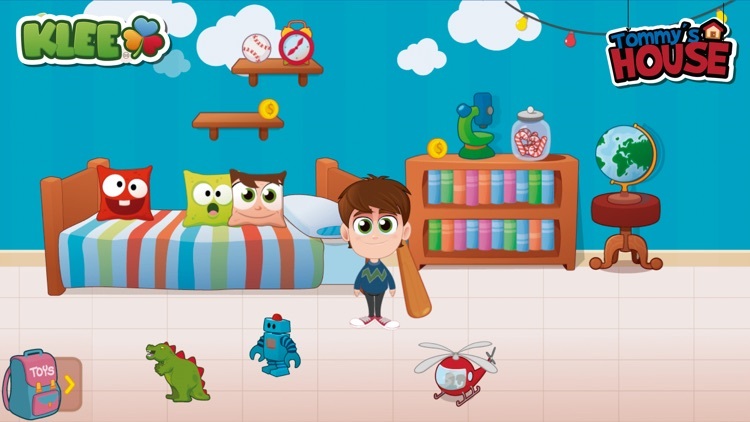 Tommy’s House is a game where you can move around the house with Tommy, recognizing objects and performing the mini-activities proposed in each room. 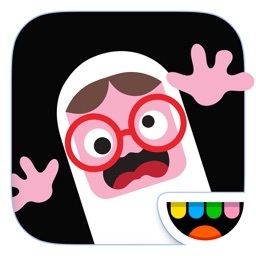 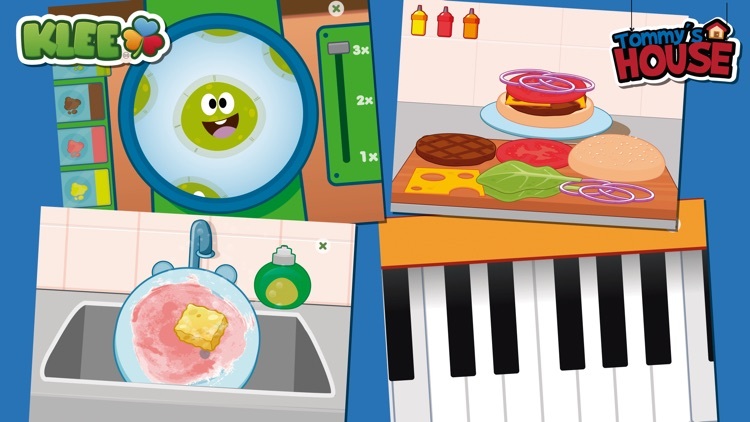 Discover objects and interactions among them, recycle trash, turn on the lights and faucets, draw the curtains, cook a hamburger, use the microscope, and play with different toys. 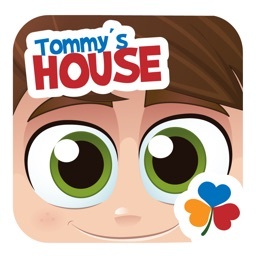 At Tommy’s House there are no rules, so don’t be afraid to explore and interact with everything you find. 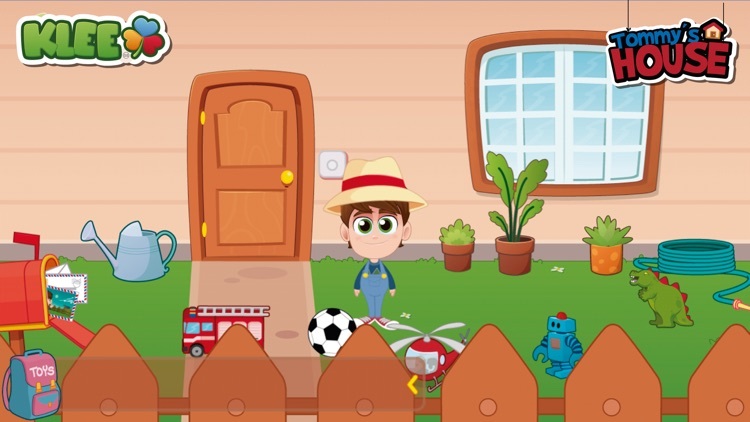 The game has no time count or winning/losing situations, so that the kids can play freely and comfortably with no stress and at their own pace, shaping their own adventures.